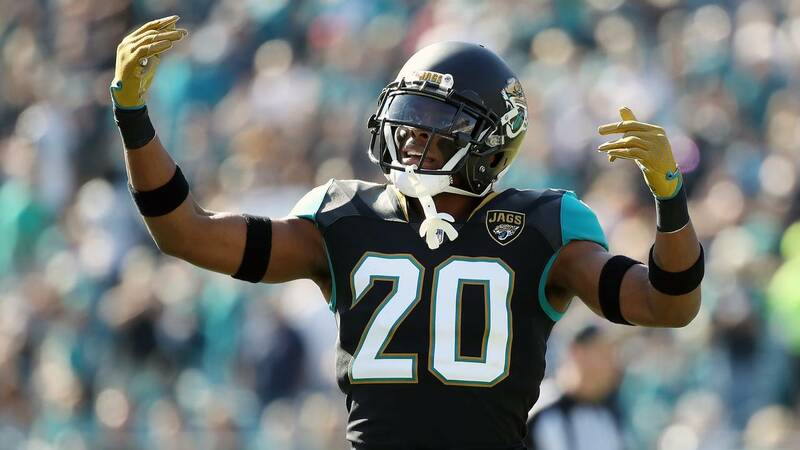 2016 Pick No 5: CB Jalen Ramsey - After only two seasons Ramsey is arguably the best player in the NFL at his position. In 2017 he was an All-Pro selection and made his first Pro Bowl. JACKSONVILLE, Fla. - The Jaguars released their preseason schedule on Wednesday and there's a heavy dose of the NFC South in their future. The team is set to open the preseason at home when Jacksonville plays host to the New Orleans Saints in Week 1, Aug. 9-13. Then in Week 2, between Aug. 16 and Aug. 20, the Jaguars will take the show on the road when they take on the Minnesota Vikings. Week 3--Aug. 23-26--is known as the "dress rehearsal" and in most cases the starters play into the third quarter. That game will be at home against the Atlanta Falcons. The Jaguars will close the preseason in Week 4, Thursday, Aug. 30 with an away game against the Tampa Bay Buccaneers. Official dates and times for the first three games have yet to be announced. The NFL regular season schedule will also be released at a later date. However the Jaguars opponents for 2018 are set.